Saint Lucia’s Anse Chastanet Resort has one of the most enviable locations on island: Blessed with world class views, the resort encompasses 600 lush tropical acres bordering Saint Lucia’s renowned marine park, which is recognized as being one of the premiere scuba and snorkeling locations in the Caribbean. Taking full advantage of the estate and surrounding coral reefs, the resort offers a full array of adventure sports activities, many right on property with others available close by. For guests of all ages and activity levels there are plenty of options to ensure a most memorable holiday experience. 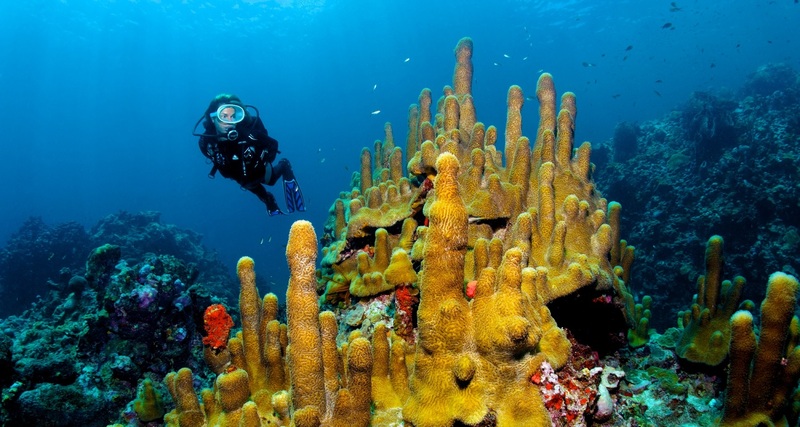 The resort’s dive operation, Scuba St. Lucia, is the most highly acclaimed and longest active on island. For veterans and beginners alike, a complete range of diving and course options are available. The island’s most popular dive site, the Anse Chastanet Marine Reserve reef is located just off the beach directly in front of the Scuba Centre while an enjoyable variety of other Marine Reserve sites are from 1 to 15 minutes away. 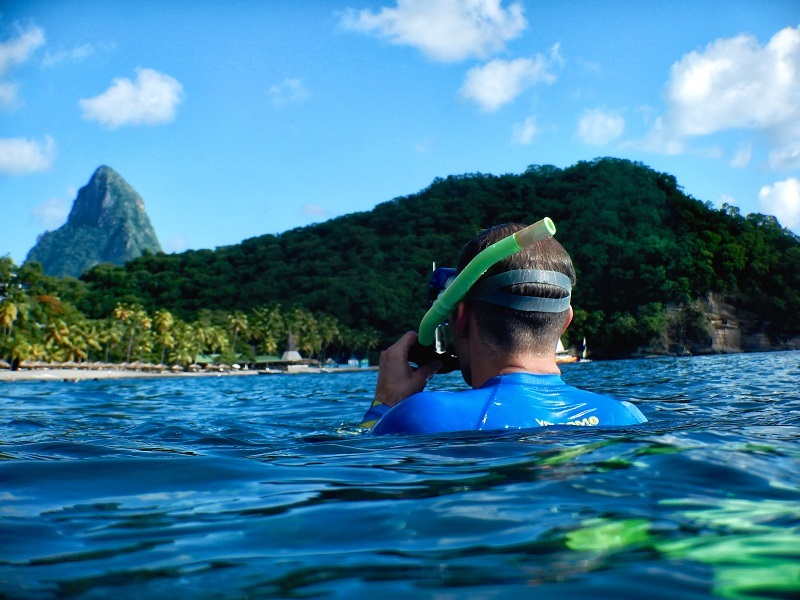 The Anse Chastanet reef is also among the most famous snorkeling sites in the Caribbean while the 600 meter expanse between the resort’s two beaches also offers excellent snorkeling. Boat snorkel trips take guests to other reef sites while night snorkeling on the main reef provides an exciting experience as the reef comes to life after dark when a great assortment of nocturnal creatures provide a very memorable performance. Additional water-sports, including kayaking, stand up paddle boards, Sun Fish sailing and windsurf boards, are available from the resort’s veteran and highly trained Beach Attendant staff. Guided specialty kayak excursions are available to explore the spectacular scenery of the shoreline in the area. 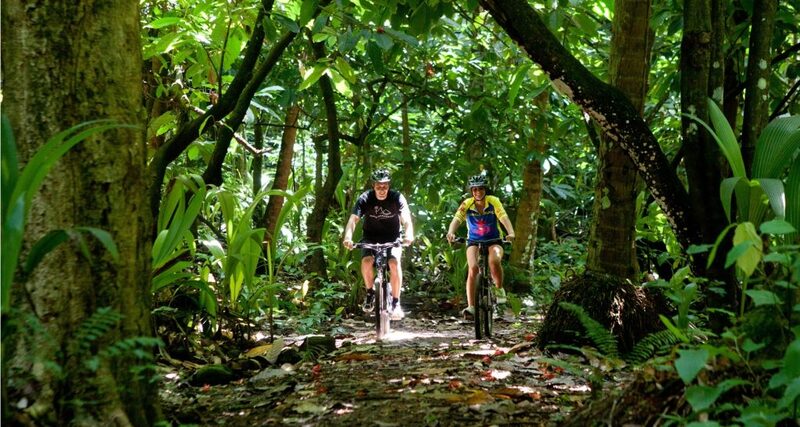 In the adjacent jungle at the resort’s second beach, Anse Mamin, Jungle Biking allows visitors to cruise the trails within the historic 400 acre plantation that features numerous ruins within the lush vegetation. The trails are great for walking and jogging as well. Additional on-property trails offer a variety of great views when guests want to stretch their legs a bit. 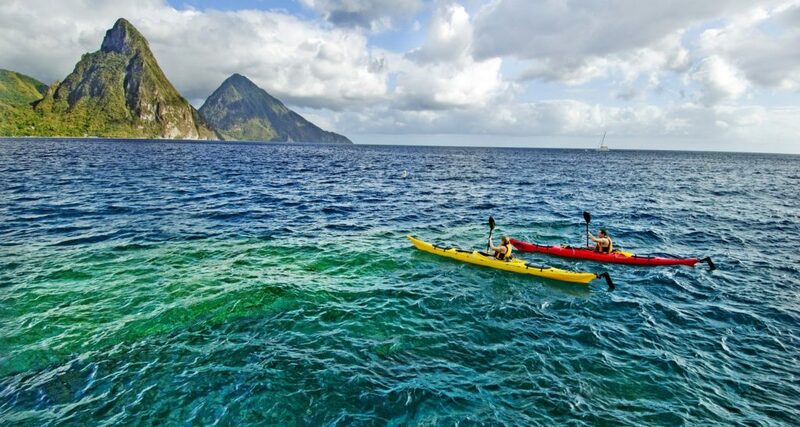 Very popular with resort guests are Sport Fishing and Dolphin & Whale Watching that, besides the activities themselves, offer spectacular views of Saint Lucia’s magnificent west coast with the Pitons, this island’s iconic mountain pair, being the stars of the show. Rapidly becoming a more popular activity for visitors, Anse Chastanet is the island leader for bird watching. Trained and experienced birding guides lead enthusiasts on both on and off property tours to commune with their avian friends. 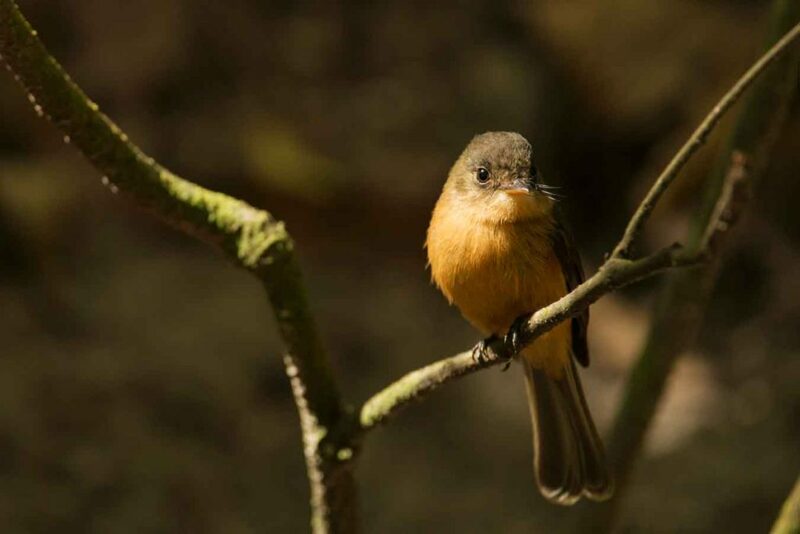 Trails within the Anse Mamin jungle offer exceptional bird watching while other excursions take participants to other extraordinary locales on island for outstanding birding experiences. Walkers and hikers also have available a variety of off property guide led excursions that offer both leisurely scenic strolls and challenging rain forest treks. 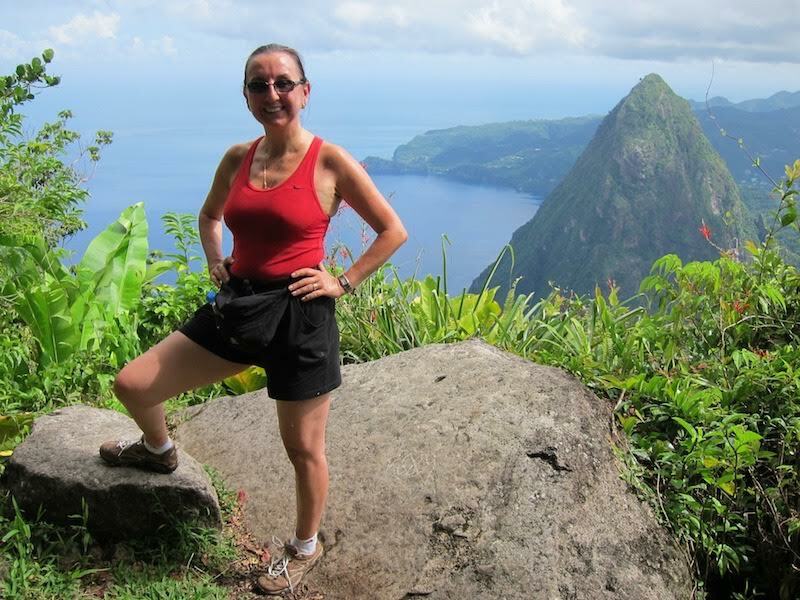 A very popular challenge is hiking to the top of Gros Piton, the highest of Saint Lucia’s famous mountain pair. Ziplining and horse riding are also offered close by while excursions to other island locations feature world class kite surfing and watersport’s specialties such as parasailing, jet skiing and fly boarding. While Anse Chastanet and Jade Mountain have a well-established international reputation as a laid back romantic destination with superb beaches, spas and dining experiences, visitors who enjoy also seek tropical adventure sports activities and experiences arrive knowing that a wide range of options are available.